In most States of Australia legislation is in place to assist people in challenging a Will. In New South Wales this legislation is called the Succession Act. – A person who was living with the deceased in a close personal relationship at the time of the deceased’s death. A close personal relationship is defined as a relationship between two adult persons, whether or not related by family, who are living together, one or each of whom provides the other with domestic support and personal care. A close personal relationship will not exist between two persons where one of them is providing the other with domestic support and personal care for a fee or reward. Being an eligible person to Challenge a Will under the Succession Act is just the first step. The second step is proving to the Court that the deceased has not made adequate provision for your proper maintenance, education and advancement in life. – Your character and conduct before and after the death of the deceased. 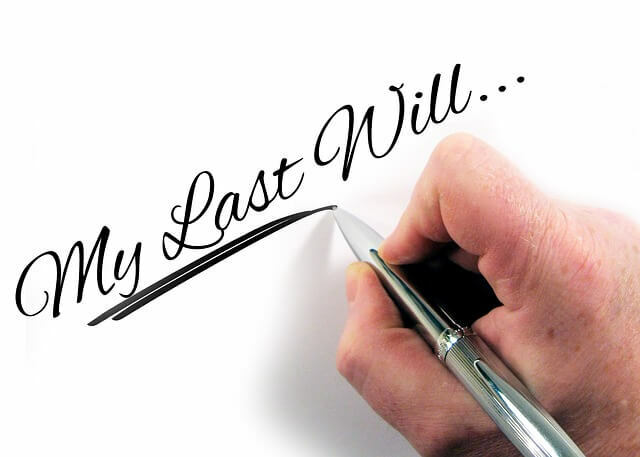 If you are considering Challenging a Will then you need to act quickly as the Succession Act also contains a time limitation of 12 months from the date of death of the deceased. Any application to Challenge a Will outside of this time needs to prove to the court that there were good reasons why the application wasn’t made within the 12 month period. Graeme Heckenberg is an expert Wills & Estates lawyer and will be able to guide and advise you on the Succession Act and Challenging a Will.